Cucumbers are 95% water. They help to keep the body hydrated and eliminate toxins from the body. 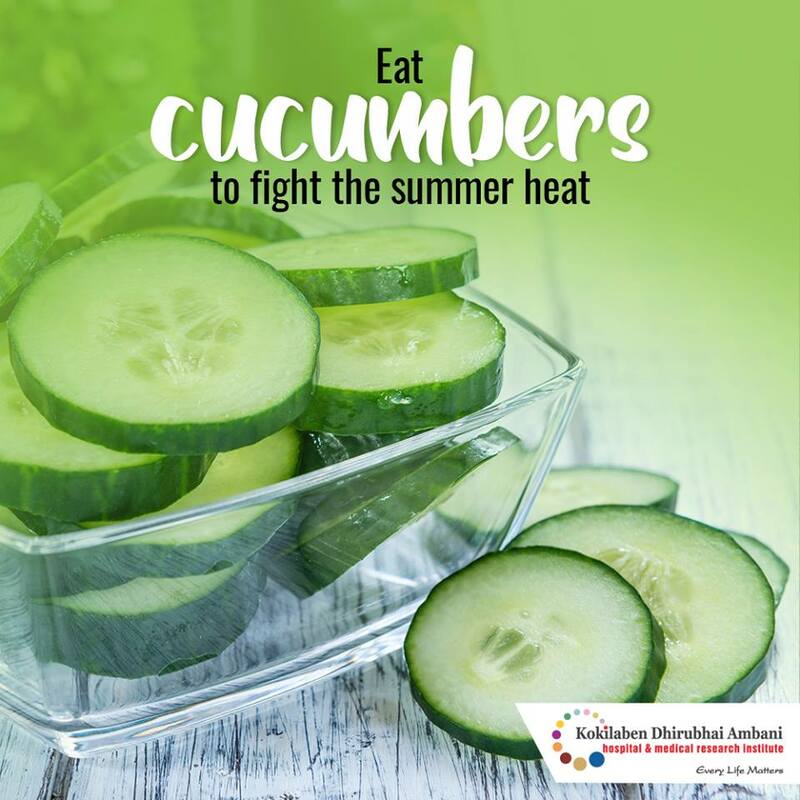 This is because its high water content helps to flush the toxins from the system and helps fight the summer heat.